DYLANA / SUAREZ: Sabrina SL Silver Choker GIVEAWAY! 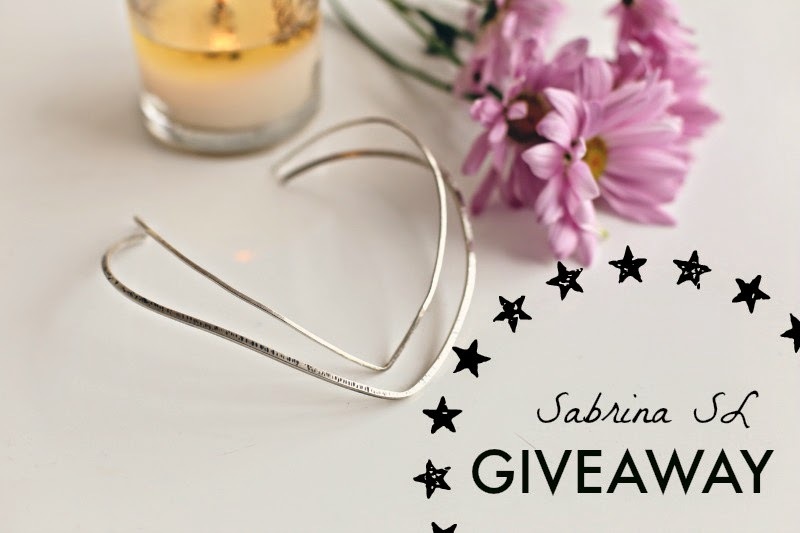 Sabrina SL Silver Choker GIVEAWAY! Follow Sabrina SL on Instagram: @sabrinaslnyc. Like and comment on the Instagram giveaway photo I posted on my Instagram account HERE. The giveaway will run until Wednesday night 9pm PST, and I will announce the winner Monday morning via Instagram :) GOOD LUCK! Yes! I'm so glad I stumbled across your post for these chokers - I recently purchased one when I was in LA and I forgot to ask the shop for the designer/brand who made them!! I love mine - It's so chic!